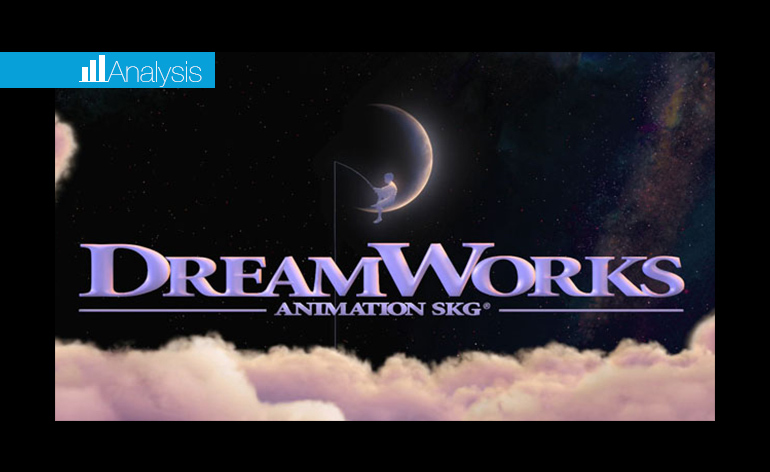 For some time now, we’ve been presenting a series on the financial management of DreamWorks Animation. 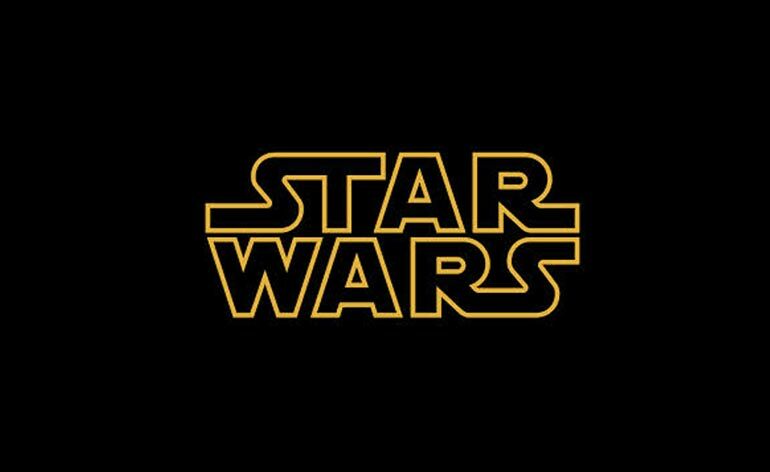 As a publicly traded company, the animation studio does a lot more than just produce films and shows for revenue – they raise funds and capital by selling securities through debt and equity. Up to this point, we’ve discussed DreamWorks Animation’s corporate structure, financial reports, working capital management, and the costs of debt and capital. The previous sections can be found here. All this information can be found on the SEC site and DreamWork’s investor page. It’s just a bit more complex.